AG Surveys Ltd has experience of working in many hydrographical environments, from coastal monitoring to river surveys. 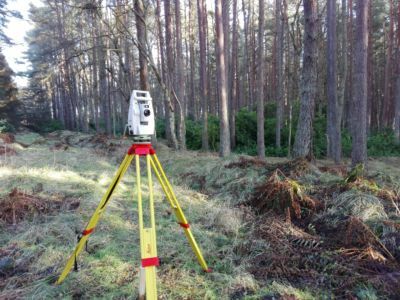 Our surveys fulfil the Environment Agency specifications and can be used for flood plain modelling and flood risk assessments. 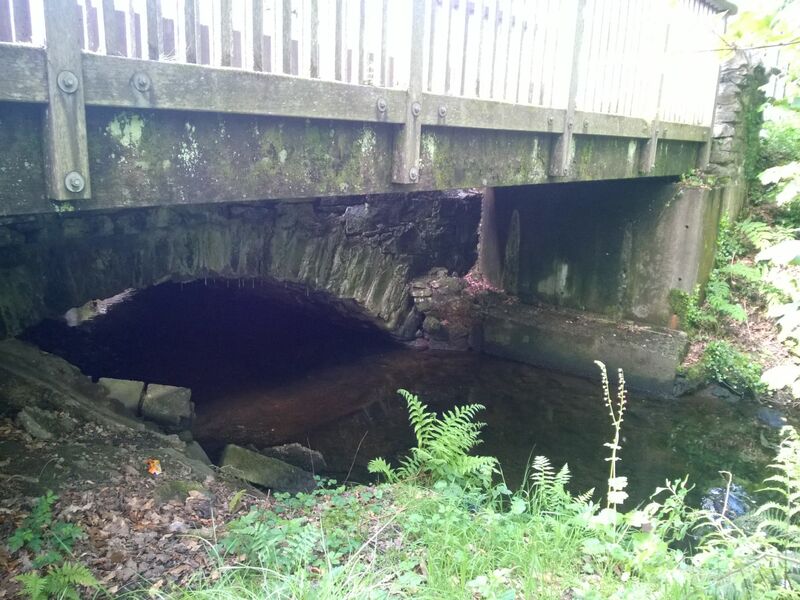 We have worked on whole river floodplain surveys like the river Roden in Shropshire, river Thames to Lechlade including river Ray as well as measured various river cross sections (river Avon at Bathampton for gas pipeline crossing, river Boyd at Bitton for development design, river Stour crossing for bridge design to name just a few). 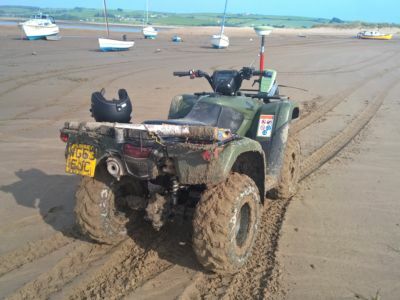 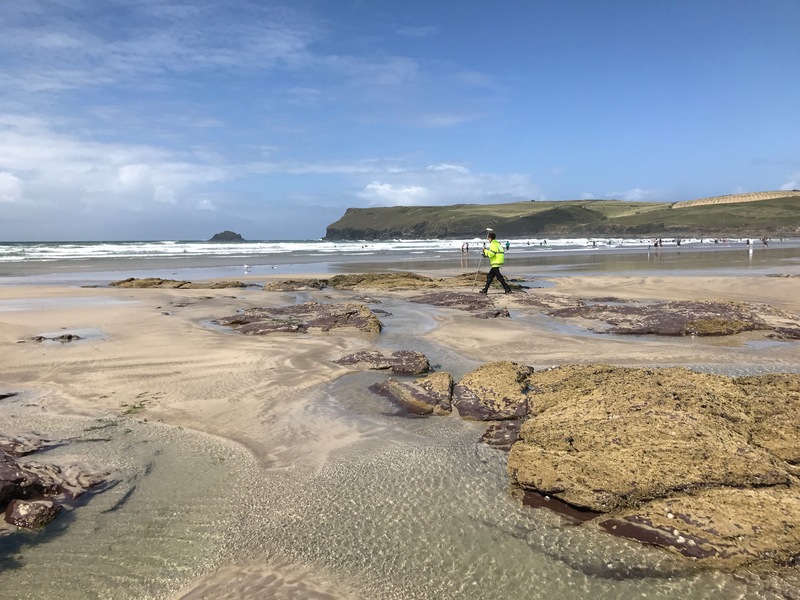 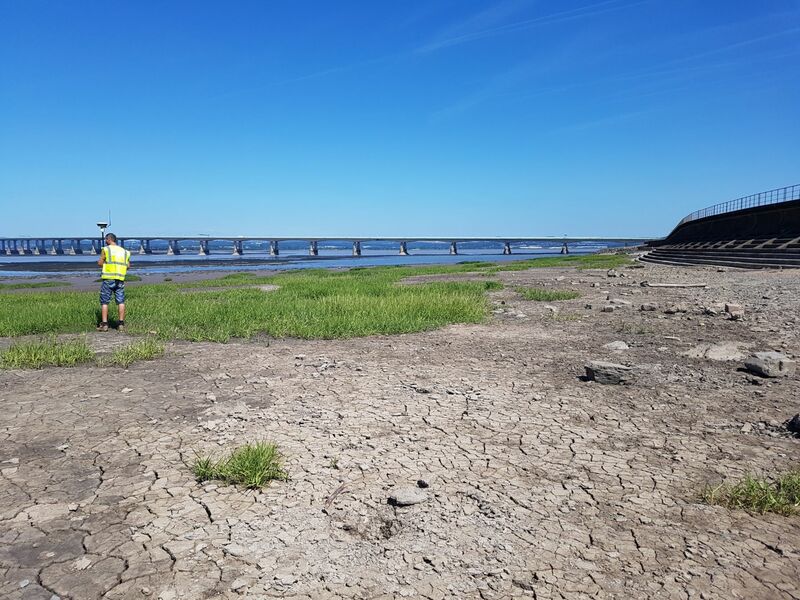 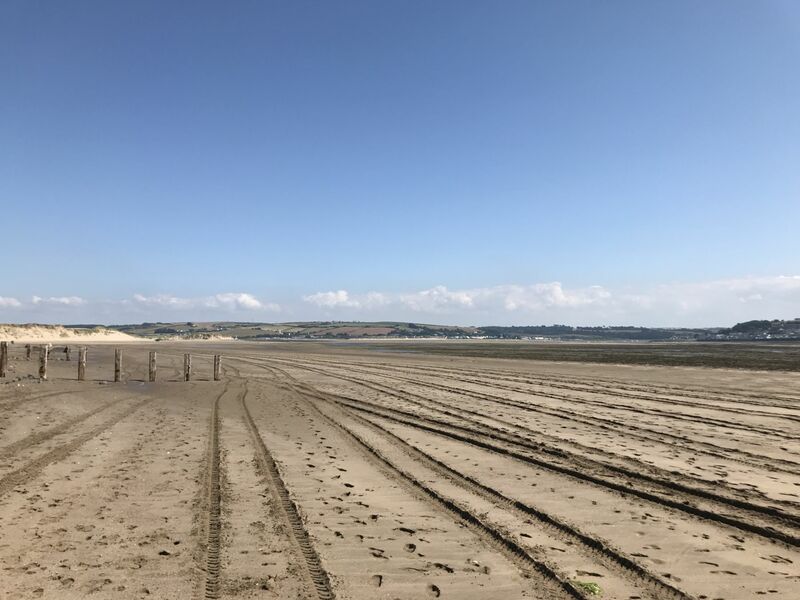 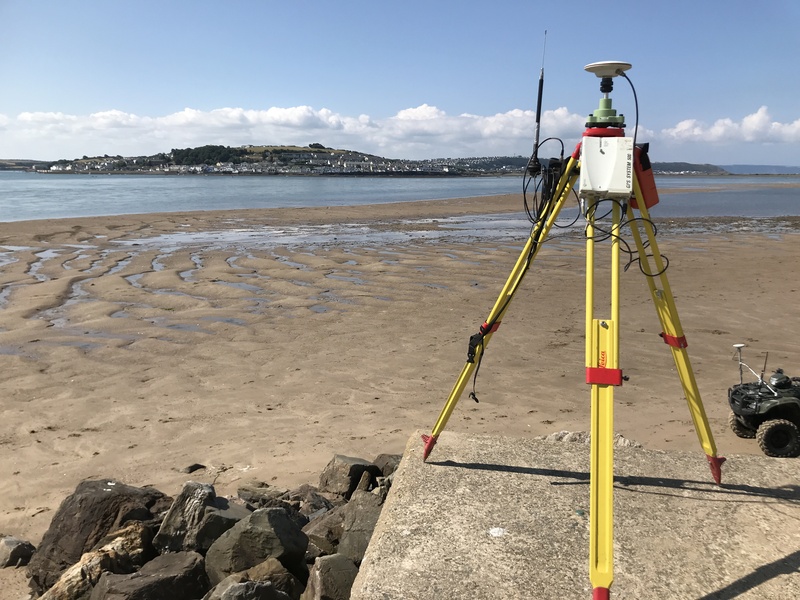 We are involved in beach surveys for coastal monitoring since 2007, and after starting our involvement on the north Cornish coast we are now monitoring 80 beaches between St Austell and the M4 Severn Crossing. 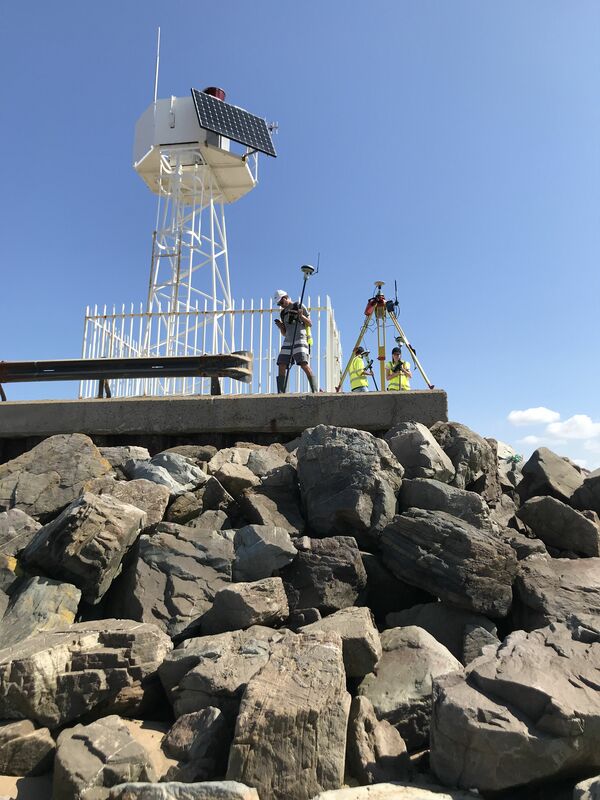 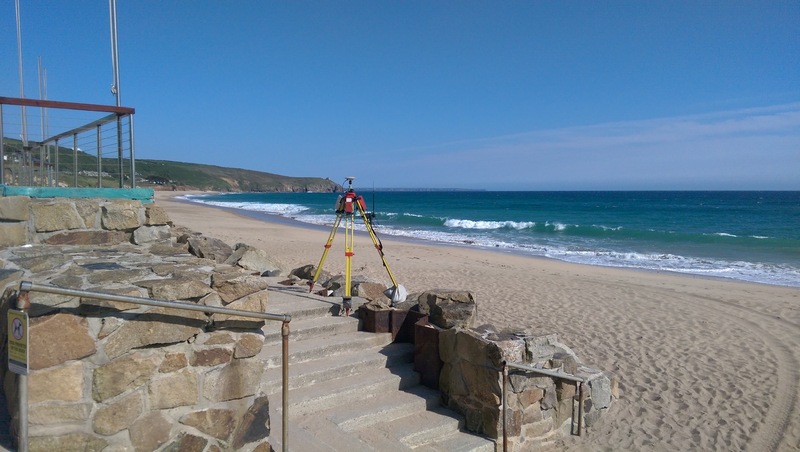 We also carry out sea defence monitoring surveys including photographic evidencing and cliff erosion surveys using 3D point clouds.